Intex launched the company’s latest budget smartphone, Intex ELYT e7 in the new ELYT series. Let us have a detailed look at its specifications. The smartphone sports a 5.2-inch HD 2.5D curved glass IPS display at a resolution of 1280 x 720 pixels. 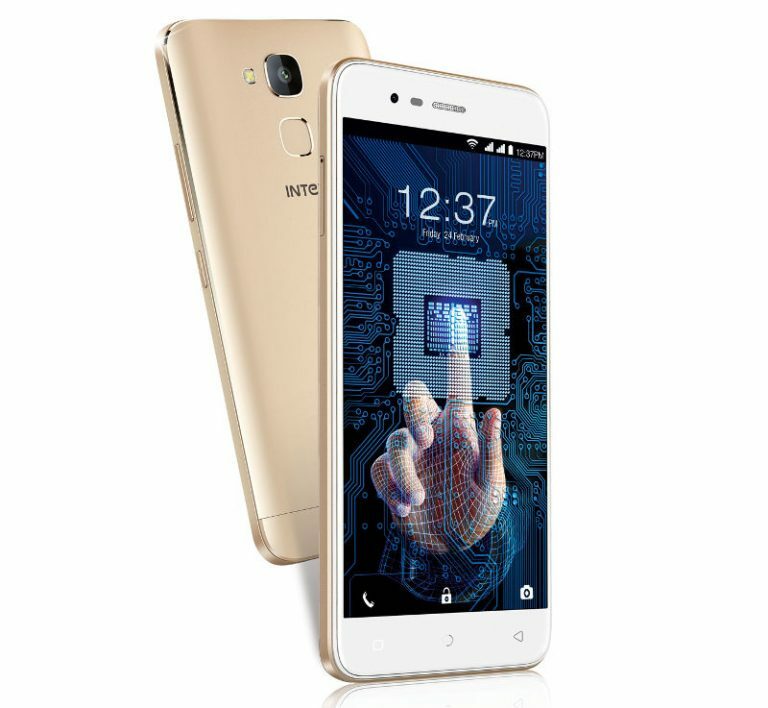 It is powered by 1.25 GHz quad-core MediaTek MT6737V processor with Mali-T720 GPU and runs on Android 7.0 (Nougat) out of the box. It has 13-megapixel primary camera with LED Flash, f/2.2 aperture and 5-megapixel front camera with f/2.2 aperture. The mobile supports 4G VoLTE, WiFi 802.11 b/g/n, Bluetooth 4.0, GPS and Hybrid Dual SIM (nano + nano/microSD) connectivity features. The smartphone packs a 4020 mAh battery and weighs 156 grams with 140×71.2×7.4mm size measurements. Intex ELYT e7 will be available in Golden color at a price of Rs 7999 exclusively via Amazon.in.